Email marketing is no longer a foreign concept to many business owners out there, says Websites That Sell's David Krauter. However, he says it is quite surprising that there are some of them who opt to not embrace it because they think that it is just a hoax. Well, this is not alarming considering the concerns that may be related to using the technique. Are my emails not treated as spam? Are they not going to be a waste of time? Regardless of these misconceptions, one thing is for sure – email marketing is definitely not dead. It is still a profitable campaign if you know what you're doing. As a matter of fact, there are many studies out there that would guarantee that this is a far better technique than others. This typically includes the utilisation of social media. 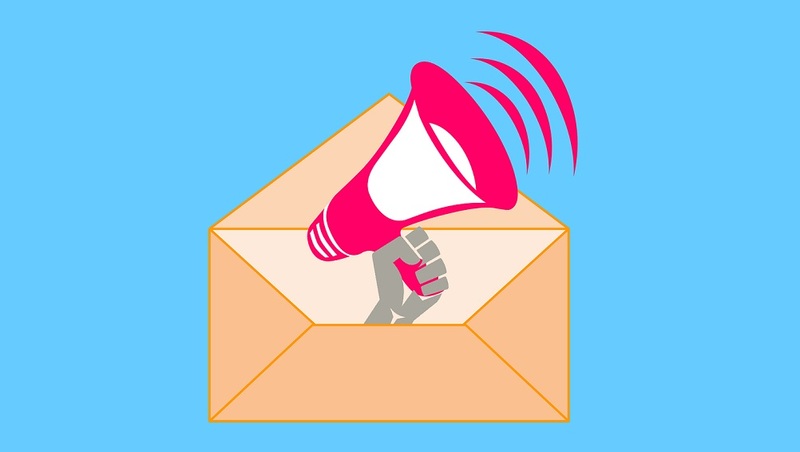 Email marketing is known to be an effective and powerful technique because it makes you in touch with your clients virtually. It is very much alive this way. This is a chance for owners to establish a certain kind of followership. As a matter of fact, this may also be a chance to build customer loyalty in which trust is earned. This is also when brand awareness is promoted clearly. Most of the time, subscribers are encouraged to purchase from you when they are easily reached through the Internet. Emails are personalised. Regardless of the reality that social media are in today, your clients would still want to be treated in a special way. You do that whenever you send them emails that are customised just for them. This is when you get their attention – an opportunity to make them read and open your letter. There are distractions present in social media. Among these are status updates, new photos and chat options. Your clients may be spared from this through email marketing. Using email makes you more substantial. It also denotes business, unlike other sorts of promotions which appear to be gimmicky for clients. You will not have this kind of reputation for sure. Through email marketing, you can say and state your truest intentions. It is also a chance for you to really state and say your piece. With this, you are giving your offerings, products and services more exposure, resulting in more followers. Would you not want this? No matter what people might say, email marketing is here to stay. It would always be a mistake to underestimate its capacity and power. This tool will never be obsolete or dead. This will always provide more access and control to those who can do such through messaging. As a matter of fact, by just providing an email address, subscribers are given the opportunity to permit someone to contact them. This kind of action shows interest to whatever is being offered. This opportunity is a chance to establish a stronger bond with subscribers that is for sure. And yes, it will never get old. For more information, visit www.websitesthatsell.com.